Learn college-level coding in the massively popular, fastest-growing programming language, Python. It’s a versatile language used in a wide range of contexts, from web development to scientific applications and machine learning. We begin building our foundation by learning the most basic instructions that can be understood by every computer, to build virtually any computer program: using variables to store and manipulate data, making simple decisions using conditionals, repeating instructions using loops. 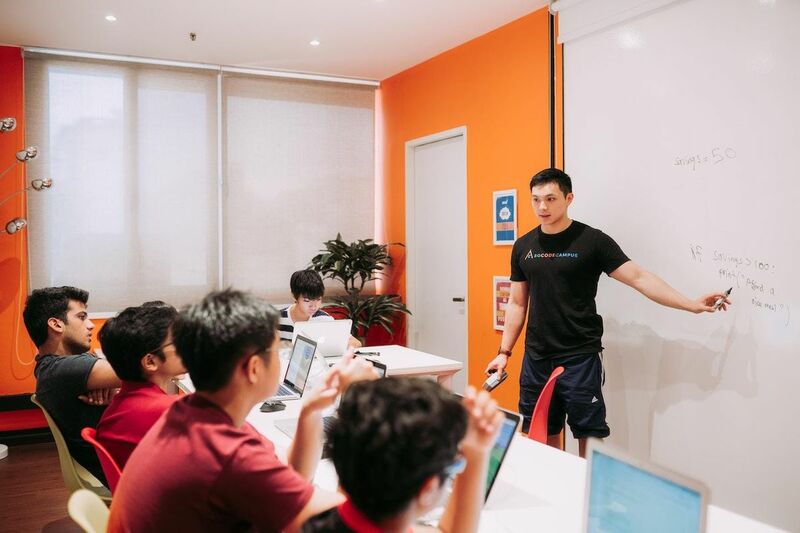 We then learn how to use functions to implement two key problem-solving skills – decomposition of a problem into simpler parts, and abstraction of details to focus on the appropriate level of detail. We see how this helps to enhance the readability and reusability of code, which are both critical in any large program. Subsequently, we arm ourselves with knowledge of lists, essential tools necessary for fashioning more complex, detailed and powerful computer programs. We learn how lists allow us to capture the features of the real-world into detailed data in computer programs, as well as to discover the commonalities in problems from different domains. These can then be efficiently manipulated towards general solutions, adaptable to fit the context of the problem at hand, be it creating programmatic representations of stocks and bonds to model market prices, or of genes in the human genome to study human health and disease. There is no math or coding prior knowledge necessary for this course. At the end of this course, you will have mastered core concepts of coding in any programming language, and be comfortable coding in Python. 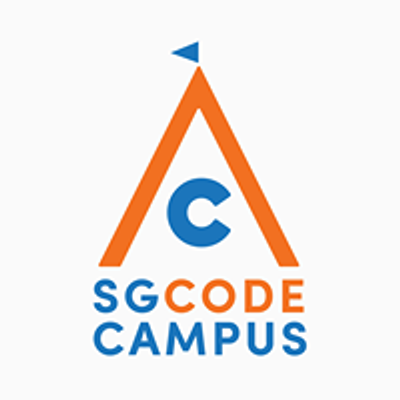 You will also have the option of continuing with our Machine Learning camp, where you’ll learn the essentials of data science and machine learning. This is a 16 hour course. 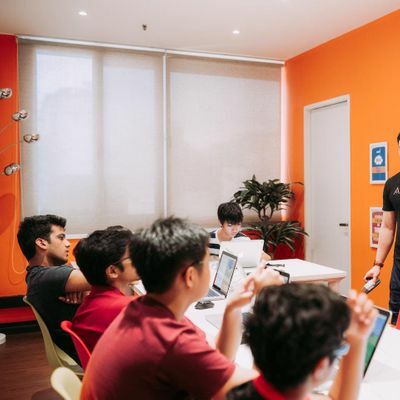 Lessons will be conducted over 8 weeks, 30 Mar - 18 May, 430pm - 630pm, at our Marine Parade Campus (#03-04 King's Arcade).